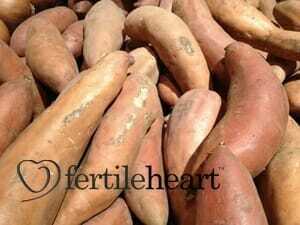 Low levels of progesterone are one of the most common causes of fertility difficulties and miscarriages and one of the easiest to fix with both progesterone boosting foods and natural progesterone enhancing cream made from wild yams. Some fertility specialists recommend preventative supplementation to all women over 35, a practice considered highly controversial among holistically minded practitioners. 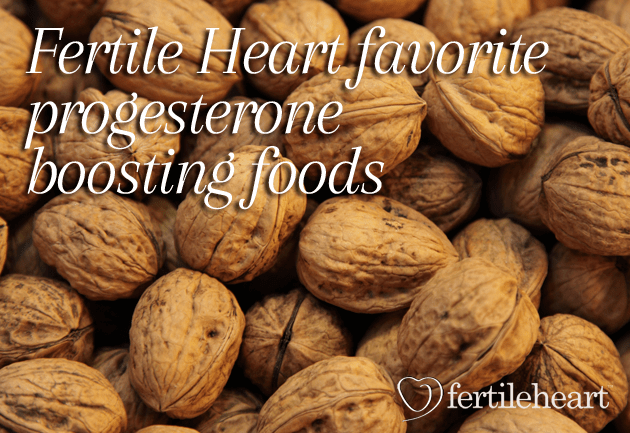 Progesterone boosting foods on the other hand are by far the safest, most natural ways to help your body maintain the delicate estrogen progesterone balance. Magnesium is one of the key minerals for raising progesterone levels and a key compound for maintaining a full-term pregnancy. 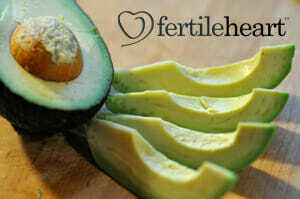 Excellent fertility food sources of magnesium are raw almonds, cashews and brazil nuts. 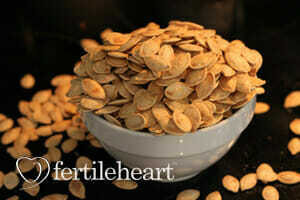 pumpkin and squash seeds, sesame seeds, brown rice and other whole grains. Leafy green vegetables, are fertility foods extraordinaire for many reasons, one of which is their high magnesium content. All high quality fertility supplements and prenatal vitamin should have adequate levels of magnesium. B6 is one of the stars of natural fertility supplements that support the function of the endocrine system. B6 also plays a central role in maintaining a healthy estrogen progesterone balance. A Harvard study of women with elevated prolactin, who were not ovulating, showed restored ovulation after three months of supplementing with 200 to 600mcg of B6 daily. All of the B vitamins are important which is why you want to make sure that your multivitamin contains a spectrum of B complex vitamins. To learn more about about the Fertile Heart Ovum way of using food as your fertility drug of choice, read “Ally in the Cupboard” in The Fertile Female and “Cleaning the Refrigerator” in Inconceivable.